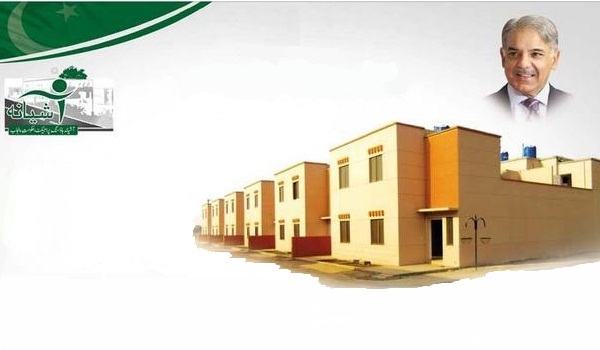 On the basis of Public-Private Ownership, the Lahore Development Authority (LDA) received two proposals for the Ashiyana Housing Scheme under which thousands of low-cost residential units will be built. According to a press release by the LDA, two private organisations, SPARCO Group and GHIP, have submitted their proposals to build Ashiyana-e-Iqbal on Barki Road along with Rs 50 million as security. Under the supervision of LDA Director General Mr Ahad Khan Cheema, the scrutiny of these documents submitted for pre-qualification began on January 27, 2014. The technical and financial proposals have been sealed. The technical proposal of the group that qualifies in the pre-qualification phase will be considered for the financial proposal. These financial proposals will be scrutinised further in order to choose the successful applicant.